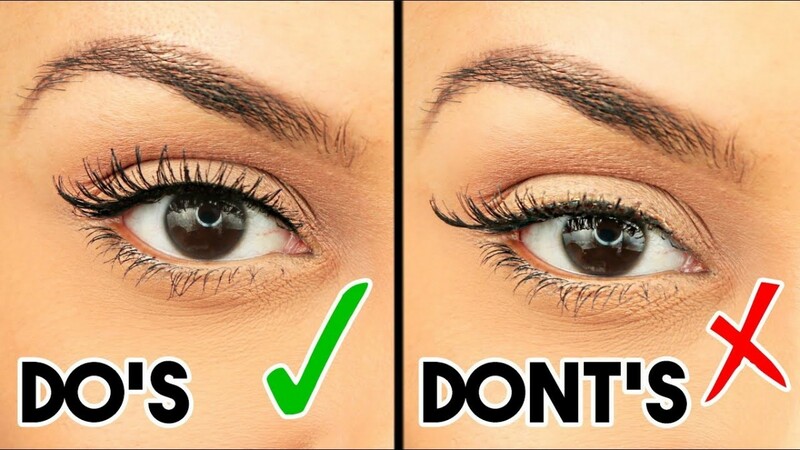 6 Tips That Can Help You Applying Your False Eyelashes Like A Pro!! Eyes are the most prominent feature on our face. And what makes them more attractive are thick and curly eyelashes. Having thick and beautiful dark eyelashes is the dream of every girl but some dreams are too good to be true. The sad part is that not all pop us have thick eyelashes that can make our eyes look even more intense and gorgeous and the great part is that we can now get artificial eyelashes or as we know them "false eyelashes/ falsies", easily. Getting eyelash extension is also another great option but it is a costly procedure and maintaining it is also not cheap either. The best option is use falsies and uplift our makeup look before going to any party, lunch, celebrations or events. 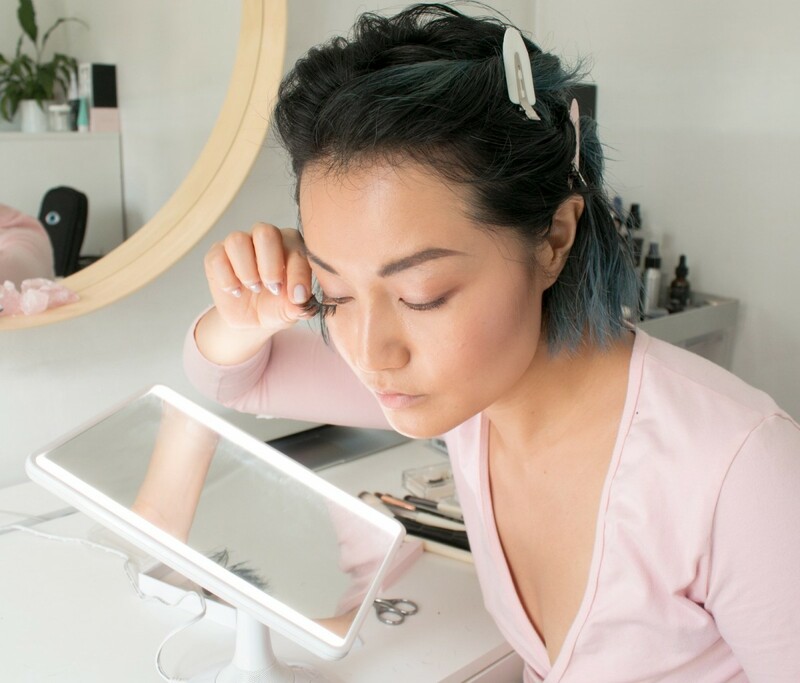 Now this is where most of us feel lost because applying false eyelashes can be a tricky job and if its not then done properly then there are chances that our eyelashes might come off mid-party or they won't simply stick properly. 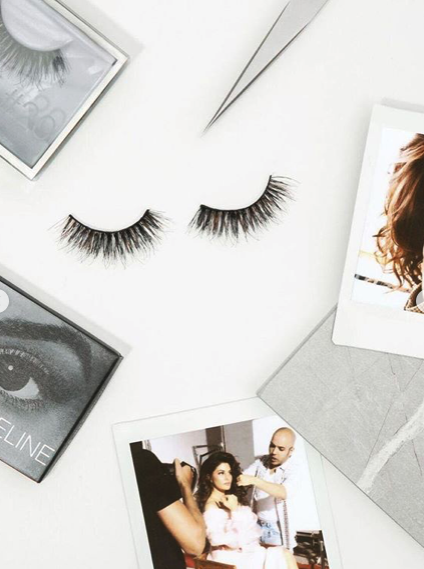 Take a look at 6 simple yet full-proof tips that will help you in applying falsies like a pro! 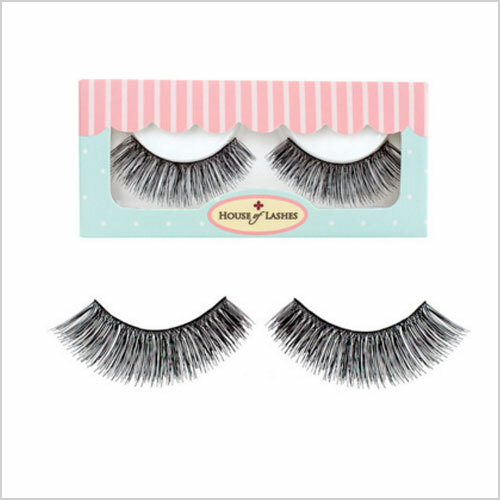 If you are a beginner at apply false eyelashes then it is recommended that you should always use eyelashes with thin band. They are easy to work with and they do not feel heavy on the eyes as well. 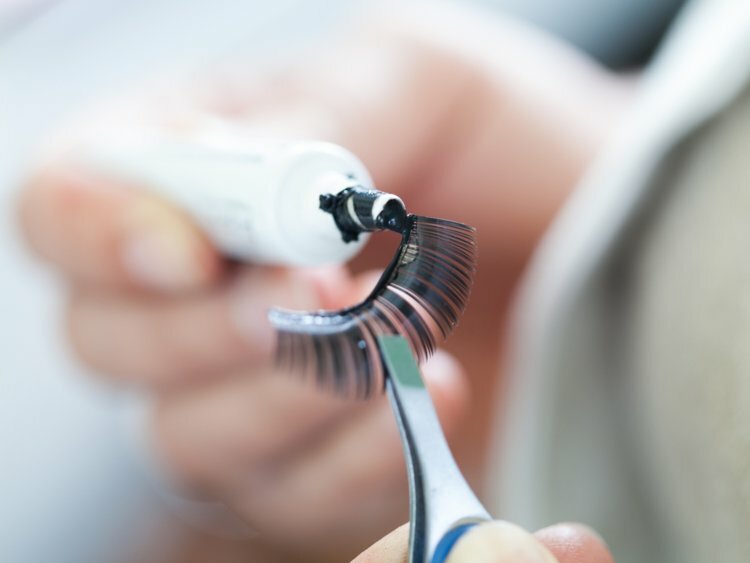 Before you start applying glue on your eyelashes make sure to trim your falsies a little to fit to the shape of your eyes. Trim them slowly to not trim more than needed and it will make them easier to use. Always remember to look down when your are applying your lashes. Looking down will flatten your eyelids and you will have a clear view of the position of the falsies. If you are finding it hard to apply the false eyelashes, do not fret. You can always cut your eyelashes into three parts and stick them part by part on top of your natural lashes. 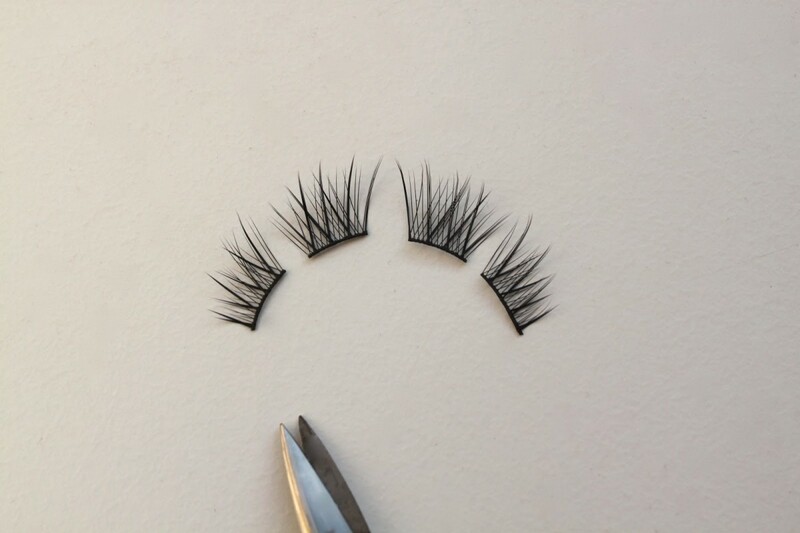 Cutting eyelashes into small parts makes them easier to apply and work with. One of the biggest mistake that people make while applying false eyelashes sis by not letting the glue on top of their false eyelash dry before they stick it on the eyelids. Always allow the glue to dry a little on the lashes before you place them otherwise your lashes will move on top of your eyelids and slide. 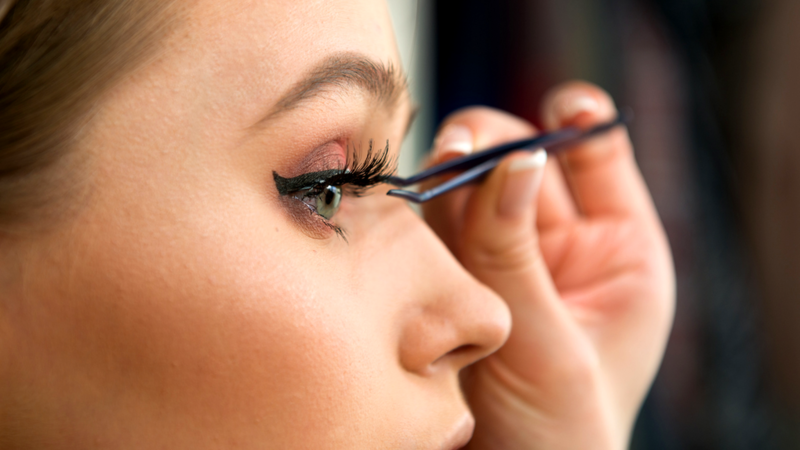 Applying false eyelashes with free hand is not an easy task and so the best way to simplify it is by using tweezers or lash applicator to hold false eyelashes and apply them. Tweezers are helpful in patting the eyelashes down around the edges.